If you haven’t guessed already, let me tell you all that I am a complete beauty buff. I love all things beauty, and I know it sounds cliché. Honestly, I had a tough time becoming a beauty guru, but then I figured out that it’s not always necessary to go the long way. So, I was introduced to the world of beauty box hacks. If you are wondering what beauty hack means, let me explain. These are quick and easy tips and tricks or in simple words means; make do with what is available. 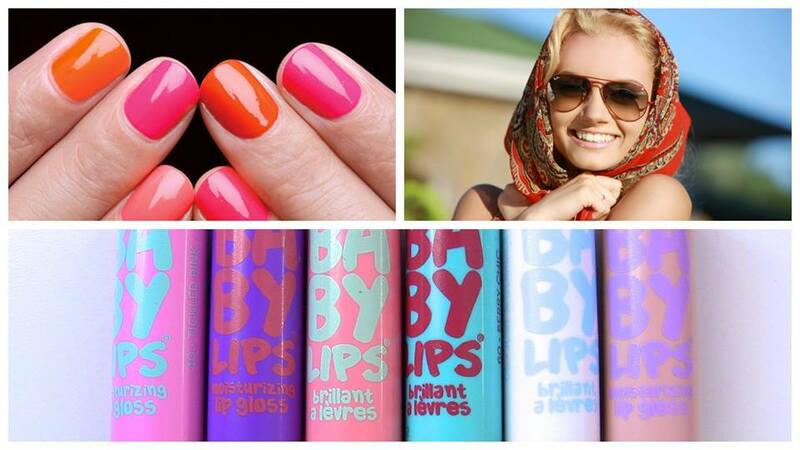 So sit back and learn these easy peezy beauty hacks to sort your beauty life. If you begin applying foundation from the jawline or hair line and blend it inwards, your face will look masked and patchy. However, if you start from the centre and blend it outwards, it will eventually fade out around the edges and give you a more natural look. Know WHICH SHADE OF FOUNDATION IS BEST for your skin color. 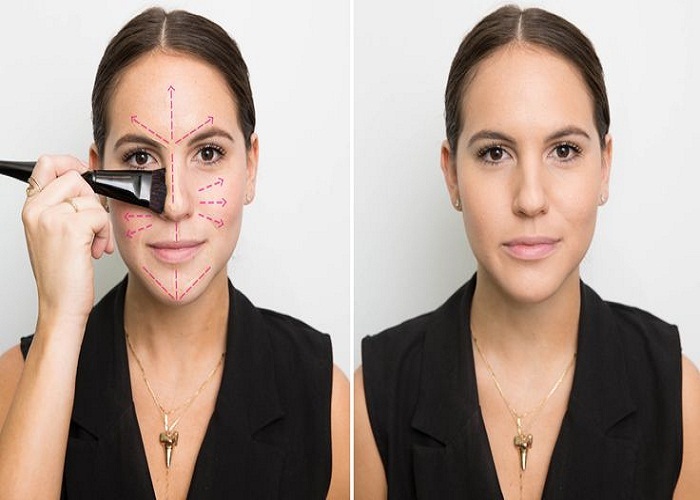 Contouring can be daunting for most of us and why not, one mistake can screw the entire look. 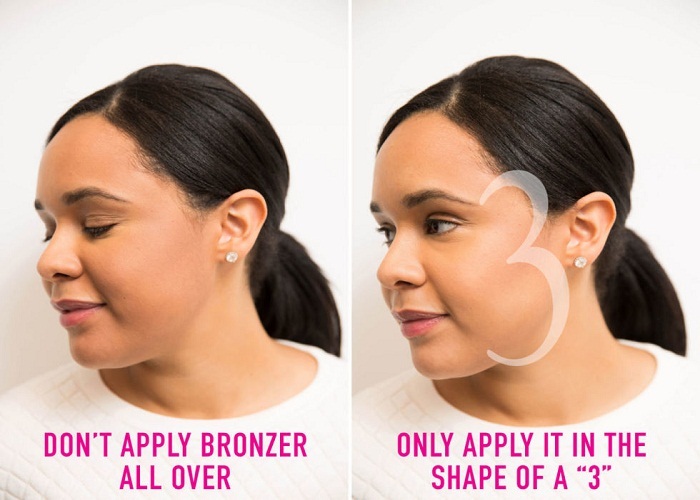 So, keep it simple, apply bronzed shades to your face in the shape of three. And blend it well, because blending is your best friend. 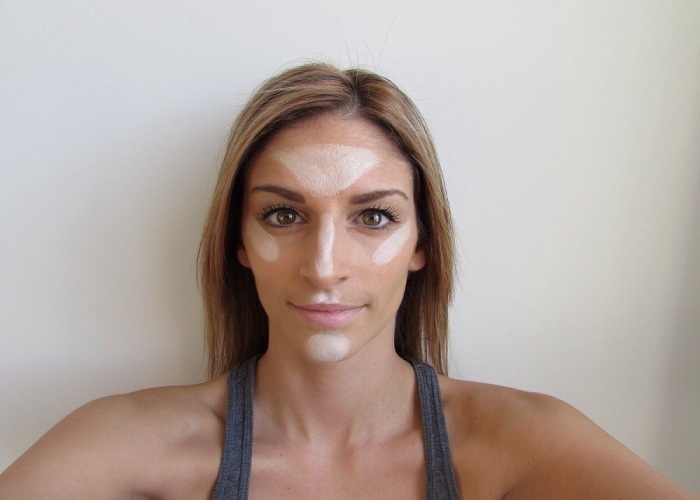 Know DIFFERENCE BETWEEN BRONZER AND COUNTOUR & when to use what. I have to wash my hair daily, but there are days when I don’t and my hair becomes oily. And then I was introduced to dry shampoo. It works like magic absorbs oil and dirt; making my hair look fresh. Know DIFFERENT HAIRSPRAYS & WHICH ONE IS USED FOR WHAT. Smoky eye is an achievement if you do it right, but who has the time. Just draw a hashtag on the outer corner of your eye and blend it inwards using a blending brush. Who doesn’t like perfect winged eyeliner? But to get even wings is a task. Instead, make a card stencil. Cut out a winged stencil on a card and use that as a guide for the perfect winged eyeliner. 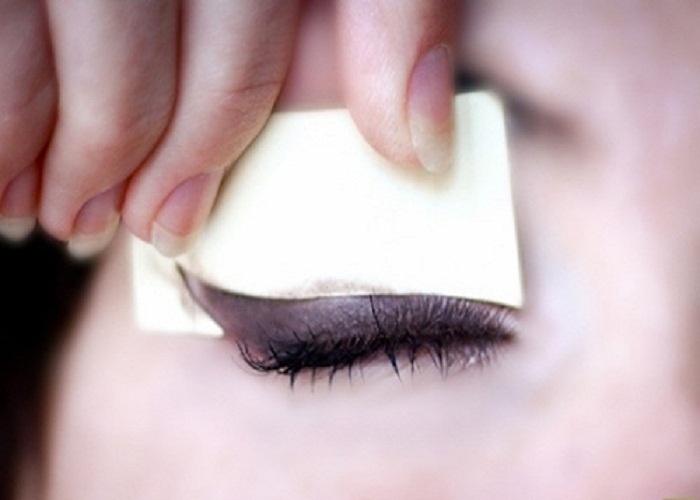 Useful 8 MAKEUP TRICKS FOR SMALL EYES! No time to dry your fresh nail polish? After painting your nails, wait for three minutes and submerge your nails in cold water at least for 30 seconds. This helps to set the nail polish and reduces the drying time. If you are not carrying a highlighter swap it with a concealer. 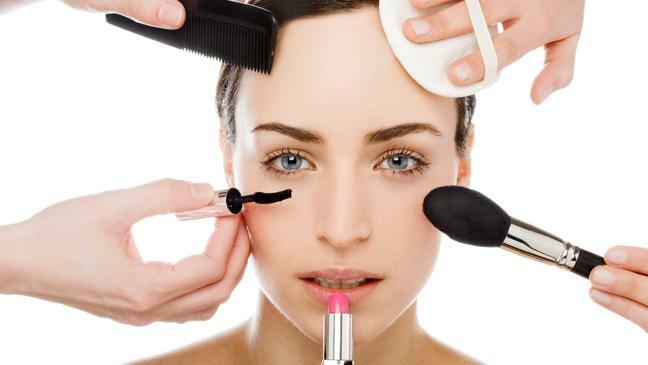 Just apply some concealer under your eyes, forehead, cupids bow, bridge of your nose and centre of your chin. Now with the help of a blending brush blend the concealer. Previous : Congratulations To Preity Zinta On Her Marriage With Gene! !